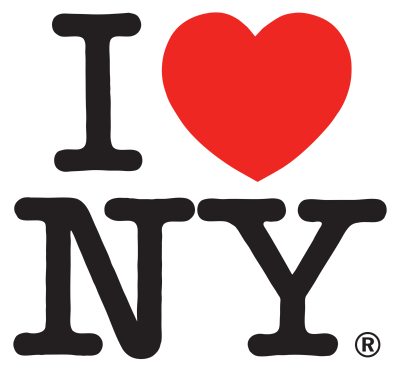 In this first edition of The Place Branding Podcast, UP CEO Julian Stubbs talks to Milton Glaser, legendary graphic designer and creator of the iconic ‘I heart New York’ logotype. Also in this edition, Professor Gary Warnaby of Manchester Metropolitan University discusses the complexities of destination marketing and tackles that difficult question, posed in a blog article from UP's Alex Beeching: Are cities becoming more important than countries? Julian Stubbs is a thought leader in the field of place branding and destination marketing. He is CEO of UP There, Everywhere – the world’s first global cloud-based agency. If you enjoyed this podcast, please share it with your followers by clicking one of the social media icons. To hear more editions of The Place Branding podcast, click the button. Julian has written an acclaimed book on the subject of place branding. You can download a sample chapter right now by clicking the following link.